FOR SALE or BUILD TO SUITE: Terms Negotiable so Call Today! Parcel sits just northeast of the main intersection at Hwy 81 and Benjamin Avenue. 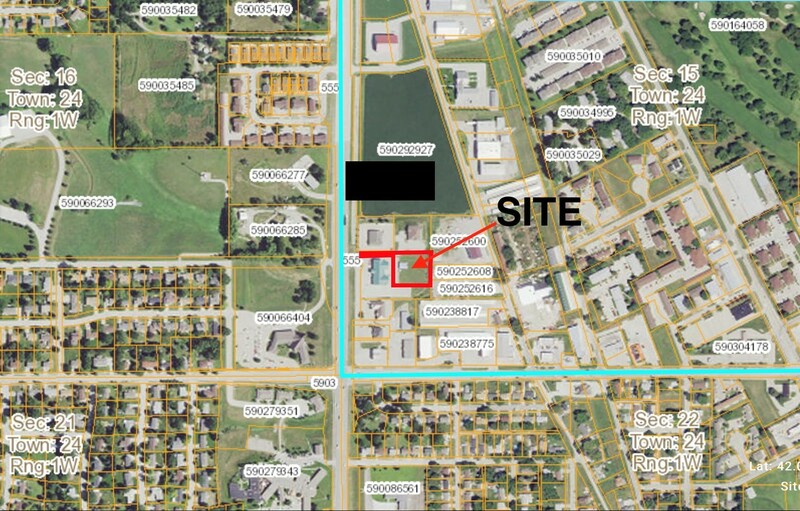 +/- 1 acre commercial land zoned C-3 allows for most business uses. Area has a variety of retail, banking, professional and medical offices. All utilities are available on site.